Custom clothing will be the main component for future tailoring & fashion business success with the help of technology. The future online tailoring business success lies in meeting the requirements of the customer. Custom clothing is a growing trend and current generation customers like to buy custom tailored clothes more than ready-to-wear apparels. Nowadays many e-commerce stores are ready to integrate custom clothing software, where customers can try out different designs on their own and order what they have created. 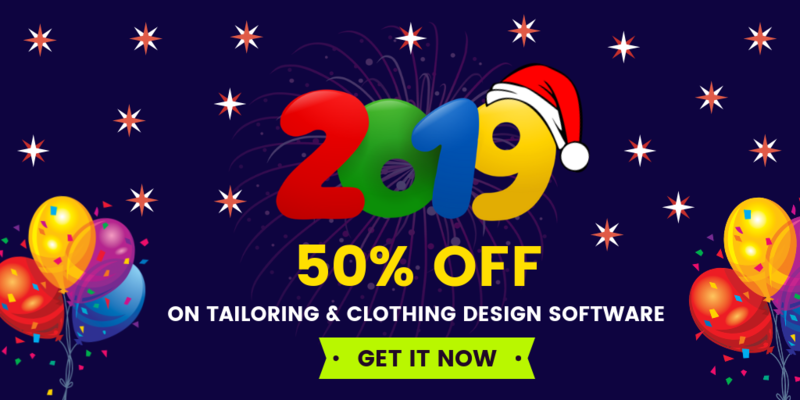 How custom clothing software works for tailors? customers particularly search for tailors who are ready deliver customized apparels at their doorstep. 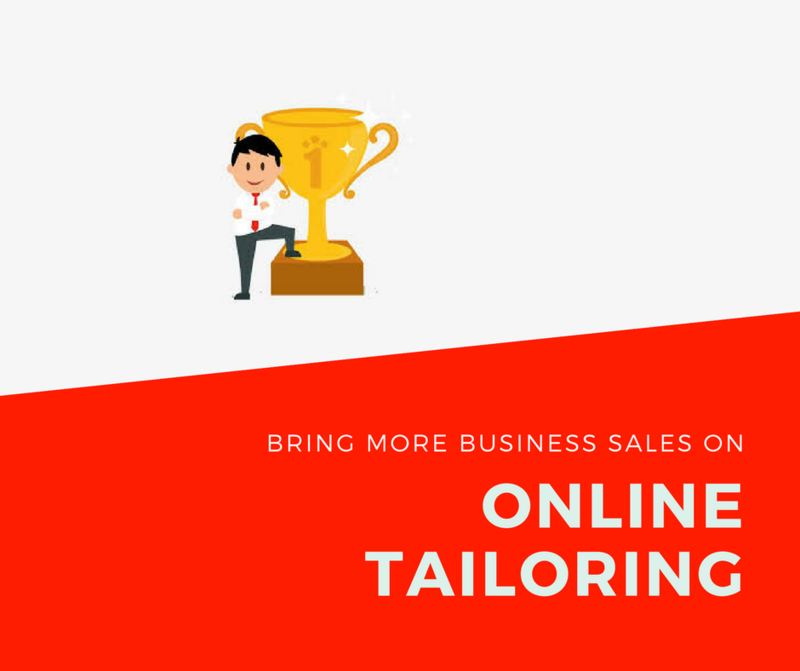 Tailors can satisfy their customer's demands easily if they upgrade their online tailoring business website with some special modules. Tailors can integrate custom clothing software to cut their extra work in tailoring operations and spend more time in customizing the apparels according to the customer's desire. The rise of online custom clothing software can make tailors comfortable. Tailors can easily generate their tailoring business revenue with the help of online custom clothing software. Thinking of becoming a successful tailor? Now it is a perfect time. 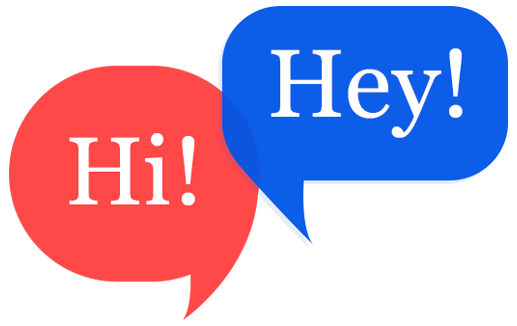 Many tailors have started hiring a software to grow their online tailoring business website to the next step. In this situation, custom clothing software plays a vital role in meeting the demands of the customer.